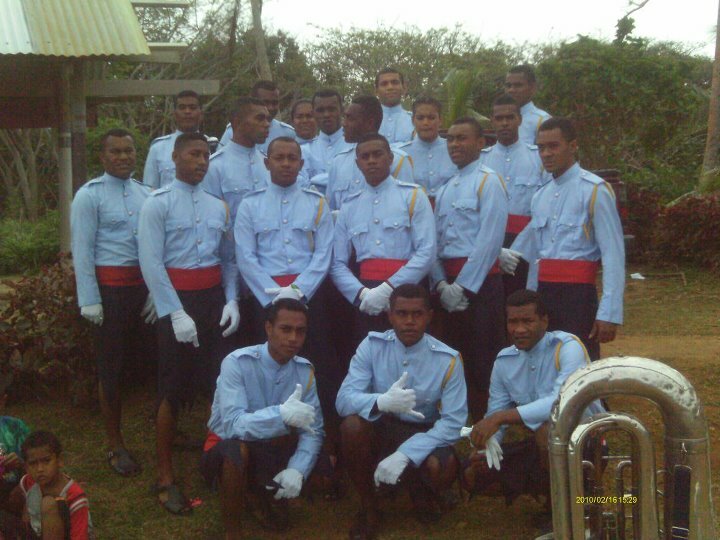 Fiji National Youth Marching Band! An energetic and rousing performance by some of Fiji’s most musically talented young men and women! Recruited by Port Denarau Centre Management Ltd, the Ministry of Youth-run band has been part of the ceremonies at Port Denarau since January this year. The band provides dance band entertainment, marching brass band and iTaukei traditional dance performances. ENJOY! !